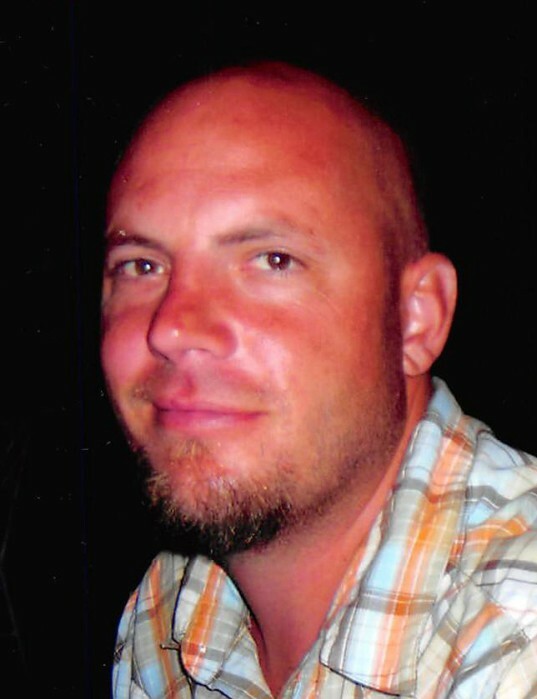 Ryan Morse, age 44 went to be with his Lord, Tuesday, April 2, 2019. He will be lovingly remembered by his wife of 21 years Kerri Morse; children, Leigha (Josh), Carter, Kenna, Kami; parents, Rick (Marsha) Morse; in-laws, Joe (Mary) Schumaker; brother, Matt Morse; grandma, Mary Morse; sister-in-laws, Kelli (Keith) Calkins, Wendi (Eric) Thompson; many nieces, nephews, and cousins. Ryan was a loving husband and very proud dad. He spent his days watching his children play sports. He was and always will be their biggest fan. He loved family time, vacationing, camping, fishing and golfing. He was a huge Wayland athletic fan, covering softball, baseball, volleyball, football and tennis matches. In his last years he added Aquinas Softball to the list of sporting events. He was there for it all. Most of all he loved his family. Visitation with the family will be held from 3-7PM, Sunday, April 7, 2019 at Kubiak-Cook Funeral Home at 4330 18th Street, Dorr. Mass of Christian Burial will be held at 11AM Monday, April 8, 2019 with an hour of visitation prior at St. Sebastian Catholic Church, 9408 Wilson SW, Byron Center. Msgr. William Duncan will be presiding. In honor of Ryan, memorial contributions may be made to Wayland Athletics or Faith Hospice. The family welcomes memories and messages in their guest book online at www.kubiakcook.com.